It is easy to forget now; but before Dhoni, there was Ganguly. One of the most gifted and fearless batsman of the world in the late 90s, he was also a shrewd and aggressive skipper. His loyalty to the players he backed is legendary, while his refusal to be politically correct at press conferences or coin tosses, earned him as many fans as it did detractors. For a generation of Indian fans, who started following the game during his reign as captain, he was their perfect representative; Brash, arrogant and unapologetic. 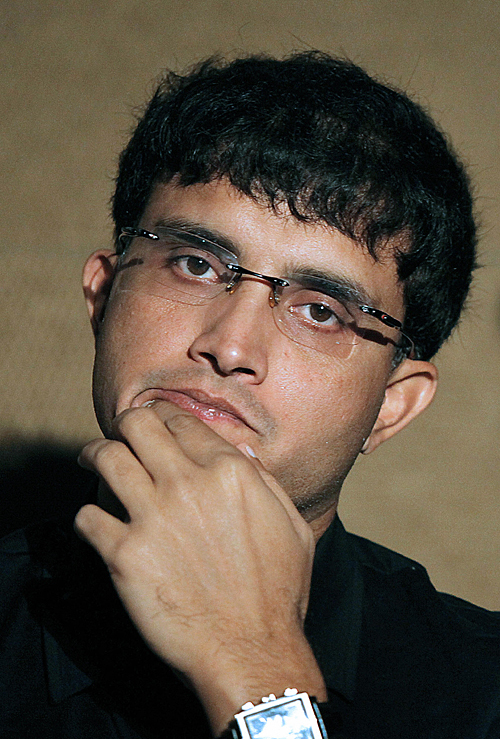 It is no secret that the present Indian team owes a lot of its success and change in attitude to Dada’s legacy. That is why it was not surprising to read about his latest comments in the papers. This time though, it only makes him out to look like an embittered former player, taking digs at favorite targets (Chappell) and dragging in new ones (Dravid). 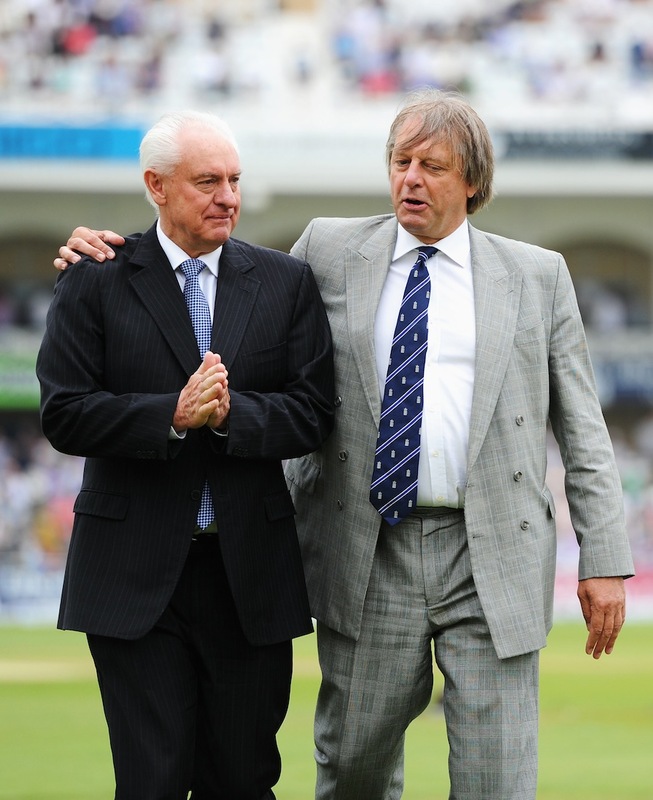 The whole Chappell saga has been much talked and written about; many players agree that he was a negative influence and inadvertently planted the seeds of doubt, while destroying the confidence and trust of the team. What has been left unsaid is the influence he had on players like MS Dhoni and Suresh Raina (who remains to date as the only Indian player who acknowledges Chappell’s inputs to his game). Greg Chappell was not exactly the best thing that happened to Indian cricket, but to write him off completely is stupid. As one of the leading batsmen of his times, he has lots of technical input to offer, and lest Ganguly forgets, he was partially responsible for motivating the former Indian skipper to score a brilliant century at the Gabba in 2003. (I would also love to know, what exactly is this personal vendetta, Chappell is supposed to have had?) While how much of a difference he can actually make when it comes to ‘de-mystifying’ the Indian batsmen is in question, there should not be any doubt that, for what he lacks in man management skills, he can compensate with critical analysis of the opposition, whom he once used to coach. As for his statement about Dravid, it looks like a cheap shot at first; but then again, there is some element of truth to it. Perhaps, he could have phrased the sentence better. Dravid didn’t go the Pietersen way and try to oust Chappell, not because he didn’t have the guts; but because he subscribed to most of what the coach was trying to implement. It was just that Chappell’s way was never going to work in India, and they found that out the hard way. Either way, it is sad to see Ganguly transforming into the kind of person he used to loathe in his playing days – a former player with a taste for controversial outbursts. ”Dinda is India’s best pace bowler right now and should have been on that plane to Australia in the first place with rest of the squad,” Ganguly said. It’s been a while now, since the IPL auctions got over. I needed some time for the dust to settle, and understand who went where, and how the teams stack up now. 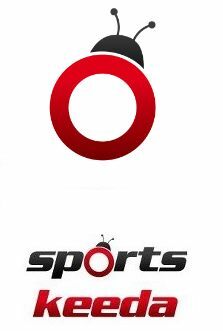 Luckily, some sites have done a good job in breaking it down, and following is my personal take on the 2-day television spectacle which gripped cricket-watching people all over the world, whether they loved or hated the IPL. My thoughts: CSK have been my favorite team, ever since I found out that Hussey, Murali and Ntini figure in the same team in IPL-1. Since then, the team has undergone minor personnel changes, with the loss of Murali and Ntini this year; but they still remain my favorite team. They were the only side, which stayed loyal to the team it has been building for the last few years. You could sense the genuine disappointment, when they couldn’t get back the likes of Murali and Balaji. Having said that, they look one of the better and balanced sides in the tournament, with the inclusions of Styris, Bravo and Randiv. The selections of Hilfenhaus, Joginder and Tyagi are a bit baffling to me, but more surprising is the lack of an alternative opening option for Vijay and Hussey. Hopefully, they will get a good opener from the uncapped player list (I’m hoping for Mukund). All in all, Fleming and Dhoni will be happy to have got the core of the band back together, and will be one of the favorites for IPL-4. My thoughts: One of several teams, which have undergone a total revamp. There is no Gilchrist or Symonds this time; neither are Rohit Sharma, Ryan Harris or Scott Styris. Instead, they have gone for ex-RCB big players Pietersen, White, Steyn and have made a couple of smart buys in Sangakarra (who might double as their next keeper-captain), Duminy and Lumb. The Indian contingent so far, doesn’t impress me too much with the likes of Ishant, Mishra and Gony; but Ojha and Dhawan have had success at previous IPLs which will stand them in good stead. They also have a lot of money left, which might yet get them some good domestic uncapped players. My thoughts: I am not too sold on this team. True, they have the likes of Sehwag, Warner, Finch and Ingram who make up a devastating batting order, but their bowling lineup is too weak. They will miss the control of Vettori and the guile of Nannes. Morkel, Agarkar, Dinda will go for runs on most of the days, and Irfan Pathan is not the smartest of buys either, considering his fitness and form concerns. They better hope that they get some good uncapped players, otherwise they don’t stand much of a chance this time. My thoughts: Looks like Gilly has to go from captaining an average team, to captaining ANOTHER average team. Despite having lots of money left in their budget, KXP didn’t seem to know what they want, and consequently didn’t pursue any player with particular intent. Their weird spending is highlighted by the equal pay to both the wicketkeepers, and the exorbitant amount spent to purchase Chawla when they could have easily got Swann for less than half that price (I know, I’m ranting again!). They have a couple of good T20 players in Hussey and Broad, but not enough to win matches consistently. Preity has to pray extra hard that she can get some top notch domestic players to fill the gaps before the tournament starts. My thoughts: Someone at Kochi didn’t think this through. Seriously, how could you value a Laxman over Ganguly in this format? They have also supplanted some expensive bowlers in RP Singh and Sreesanth (though this choice is understandable) and chosen possibly the two most maligned spinning allrounders in Smith and Jadeja. They have packed their side with foreign bowlers and allrounders, which means that they will have to rely on their Indian batsmen to get good scores; their options—Laxman, Parthiv and Jadeja. I will give them points for picking Owais Shah, Hodge, Jayawardene, McCullum and (*sob*) Murali. My thoughts: King Khan can be pleased with the squad he has got so far. First off, they made a ballsy move by not retaining Ganguly, despite the enormous fan base he has in Bengal. Then, they made some good picks in Gambhir (possible skipper), Yusuf Pathan (born for IPL), Kallis, Shakib and Ryan Ten (three of the most valuable allrounders there is). Their bowling attack looks lite considering Balaji’s inconsistency, Unadkat’s inexperience and Lee’s fitness concerns but this should be made up for by their strong allrounders. Ofcourse, they did start the initial IPL with a similarly good team and high hopes; so they will want no repeat of their performances in the first three seasons. Under Gambhir and coach Whatmore, they have possibly the best combination to ensure that. Apart from CSK, they will be favorite team for including the likes of Morgan, Lee, Shakib and Ryan Ten. My thoughts: A so-so team really. They have good T20 batsmen in Utthappa, Yuvraj and Graeme Smith but I don’t expect them to fire consistently. They have a canny spinner in Murali Kartik (who went shockingly unpicked intially) but injury-prone bowlers in Nehra, Parnell and Taylor. Their allrounders and wicketkeeper consist of foreign players, who are decent, but not awe-inspiring. So, they have a lot of work ahead if they want to compete with the big boys. My thoughts: Possibly, the unluckiest team in the fray. Their purse was cut due to some wrangling with the BCCI, which meant that they had to be smart with their buys. Instead, they spent a whopping amount on Botha alone. Maybe, they are preparing for Warne’s departure by grooming another foreign spinner/captain. 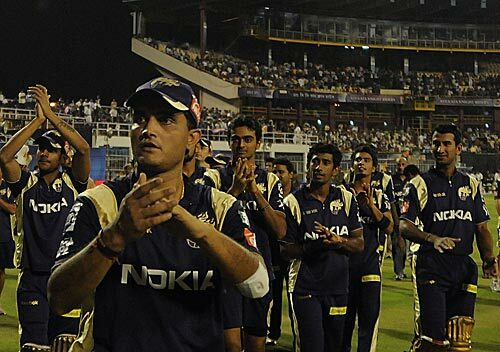 Apart from that, the two Indians in the squad – Dravid and Pankaj Singh – are not going to set the world alight. Their remaining picks consist of, an inconsistent but dangerous batsman, a specialist T20 speedster prone to breakdowns, an allrounder who has had reasonable success with the team and an allrounder who has been in poor nick. 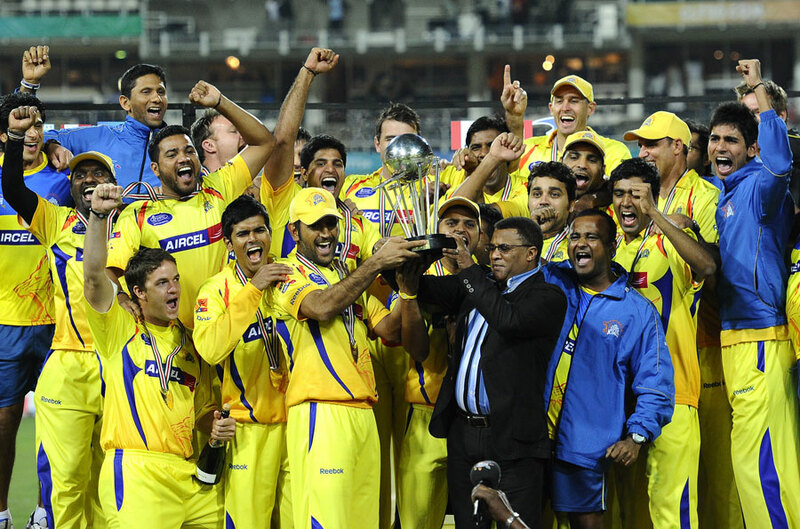 Apart from CSK, they might be the only team hoping praying for a repeat of the first season! My thoughts: A team, whose batting will revolve around the promising trio of Kohli, Pujara and Tiwary. They also have a couple of good left arm pacers in Zaheer and Nannes, complimented by the spin of Vettori. Other notable foreign imports include de Villiers and Dilshan. Still, I feel that something is missing. I think that they had a better team last year and will have to rely a lot on their uncapped players, to progress far in the tournament. Also, it will be interesting to see their choice of captain – Dictator Dan, young Kohli or a left field pick in Zaheer Khan? So, my picks for the semifinalists in this season’s IPL include Chennai Super Kings, Kolkata Knight Riders, Mumbai Indians and Deccan Chargers. 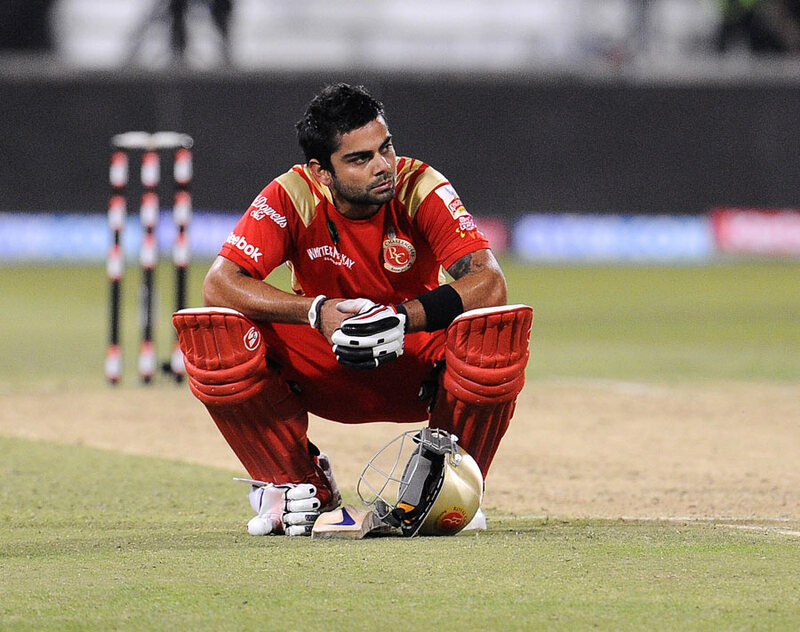 The bottom four will possibly be Delhi Daredevils, Kings XI Punjab, Rajasthan Royals and Team Kochi, and the middling teams – Royal Challengers Bangalore and Pune Warriors. Feel free to share your thoughts!